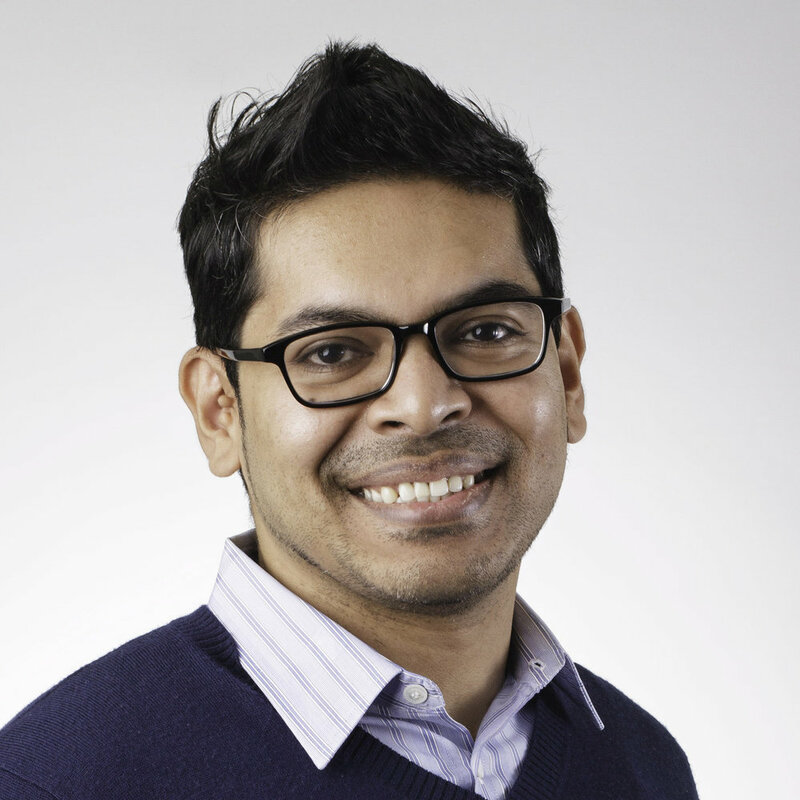 Raiyan Syed is a Senior Advisor at New Politics Leadership Academy, where he provides strategic guidance on the organization’s growth, strategy, and program development and execution. Previously, Raiyan served in leadership roles with education nonprofits, including City Year, where he managed teams and budgets, and worked with stakeholders to align coalition goals and priorities. He has also held senior leadership roles on U.S. Senate, Congressional, and state legislative campaign committees, successfully guiding some of the most expensive legislative and federal races across the country.